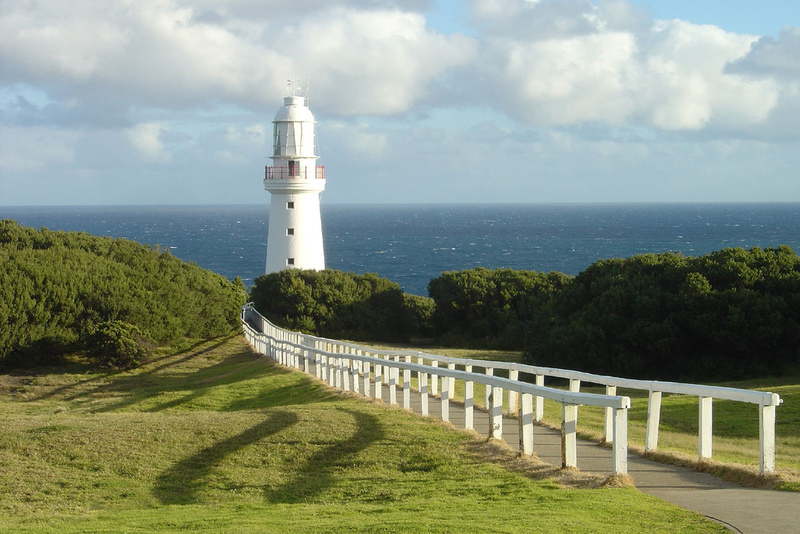 Steeped in history Cape Otway has stories going way beyond the relatively new Cape Otway lighthouse which was built and commissioned in 1848. The Katabanut tribe walked this land for many thousands of years as well as the dinosaurs and both have left their mark on the landscape. Middens can be found if you look carefully as well as countless unique wildlife. Cape Otway is perfect for the naturalist and you can find yourself beachcombing or bushwalking for years with still more to discover.